These cultivars are referred to as SPRING types in that they need increase in day length and rising temperature to get them to go to seed. Normally have straight up growth habit. Early plantings are ready for grazing within 50 days. Rotational graze for best results. 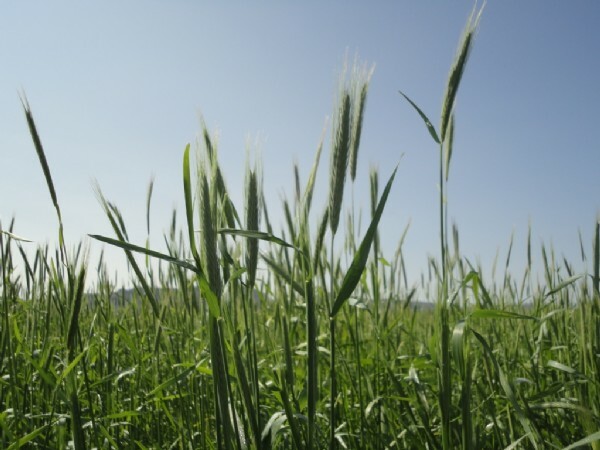 The grain is of great value to ruminants and has a crude protein of 10-13%. 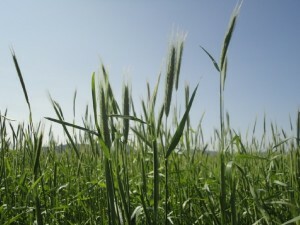 Rye can be used for grazing, hay, silage as well as a grain feed.